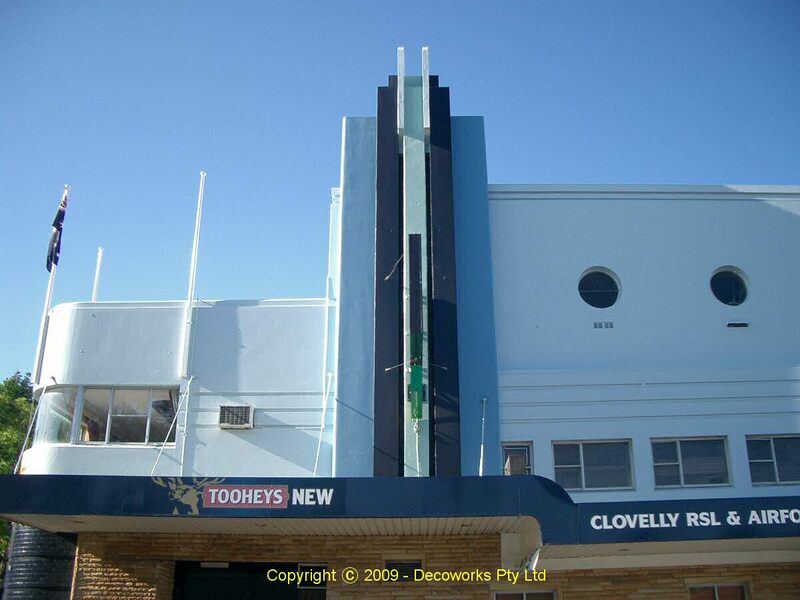 The Clovelly RSL and Air Force Club at 263-269 Clovelly Road, Clovelly, was built in 1939 and was formally known as the Kings Theatre. 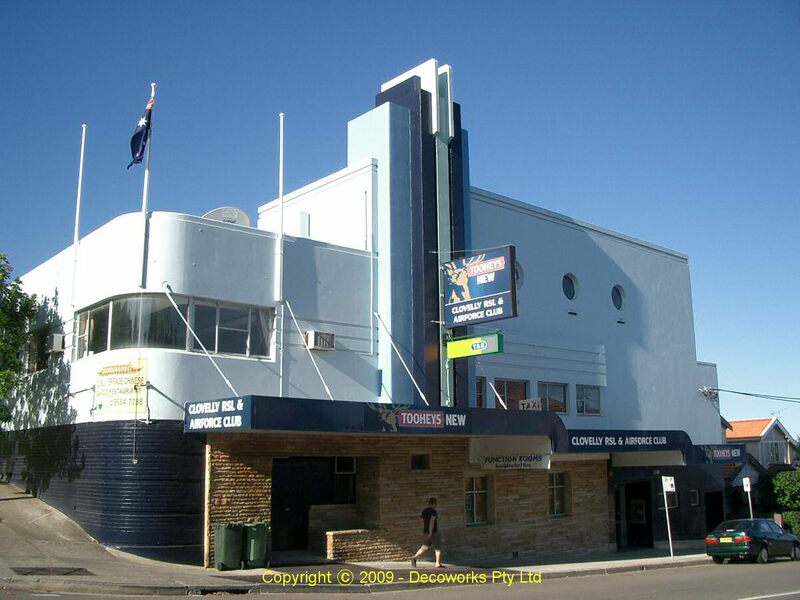 The former Kings Theatre is a nice example an Art Deco style theatre of the interwar years. 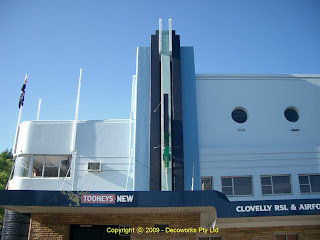 The strong vertical element on the facade is typical of many theatres of the period. 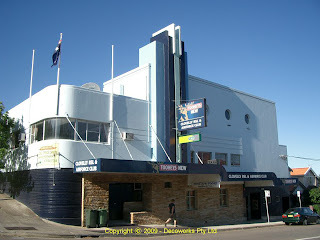 Photographs of the Kings Theatre are avaiable through collections in the NSW library if required.